Zestos: Enabling life through communication of research: Vitamin D: Can your body make it in NZ wintertime ? who knows! Vitamin D: Can your body make it in NZ wintertime ? who knows! We all know that exposure of skin to sunlight makes vitamin D. Today it is time to challenge this assumption. The first thing the realize is that not all colors (wavelengths) of sunlight works the magic of vitamin D creation. The more blue a wavelength the more energy it has. 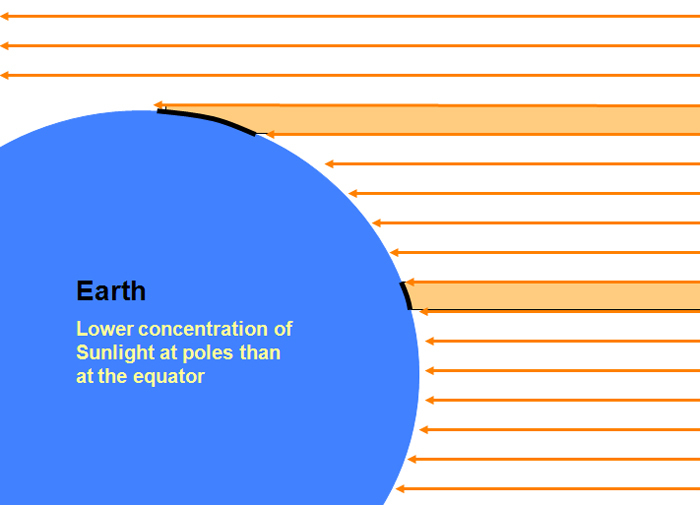 This is why you get sunburn from UV light because it has more energy than the other light. This is shown dramatically in the following two illustrations. "Figure 7" is on a log scale. The line starts at "1" and ends at 0.00001 (which is 10(-4) in science speak). The figure below shows what your eyes typically perceive. You can note that the eye's ability to see starts at just over 400nm. And at 400nm in the above "figure 7" is where the wavelength no longer produces any vitamin D.
Therefore we can conclude that it is the invisible UV radiation that gives our body the ability to make vitamin D.
Now the reason that this UV light is needed is because this has enough energy to provide the chemical reaction of making vitamin D to occur. Now this UV light needs to be "bright" enough to have enough energy to create the reaction. This is similar to taking a plant that needs bright light and planting it in area of dim light. The plant either struggles or dies because there is not enough energy in the sunlight to allow it grow via photosynthesis. So the question is at what latitude can/cannot make vitamin D in exposing your skin. The effect of latitude is much more significant than one would expect. This is shown in the table below. 20 degrees or less there is lots of UV radiation. NZ is approximately 40 degrees..... and has the complicating factor that our UV radiation is higher than Europe. So winter 50 degrees is not good..... how about us???? I assume that in NZ we can generate vitamin D from the sunlight, as NIWA's web site states we should be able to.as they have a UV sunlight table. So how long - and how much of our body do we need to expose to generate enough vitamin D. Very good question - I don't know. I am having trouble interpreting the table... hopefully over the next few days I can answer this. References: Figure "7" Diffey, B. L. 1991. Solar ultraviolet radiation effects on biological systems. Review in Physics in Medicine and Biology 36 (3): 299-328.